Greetings beloved all. Blessed are they who know the Father, the Son Jesus Christ and The Holy Spirit, for the Holy Spirit is within you beloved. God has placed His Spirit within each of you and blessed are you. The Father in Heaven wants you to know He is with you and never doubt that beloved. He is with you, daily, by the minute, for an eternity and has never left. Your spirit self is the Higher self, but we are speaking of the Holy Spirit, which is God-Given to each of you. This Spirit of God is helping you decide in life, helping you in Wisdom and Love and in Joy. Joy is from the Holy Spirit, Love is from the Spirit of God and so is Peace. Listen to your heart beloved, what is your heart saying when you make decisions? Pray before making a life change and know that God is loving you with every choice. Pray first and ask God to help you make your life choices. Pray for those around you and know that God helps everyone who asks. Listen to your heart beloved when asking God for assistance. Listen for God’s voice, and know that God does not hesitate when answering His people. Pray with love and faith and know that God hears you. We, the angels are with you now and always. You are a blessed child of God and God loves you. This is meant for you to see, beloved, for we understand the human condition. We love you and we are here. In great number! We are with you and we love you, we will help you anytime you ask of us and we are always willing to help all who do. We are with you and we repeat this so you can understand, we are here. We cherish when you ask for help from Heaven. Listen to your heart beloved. God speaks to you through your heart – although God is not limited by this measure of communication. God is speaking to many through their heart. For it is the Spirit of God who is with you always. and we love you – and so it is, amen, amen, amen! Greetings ! 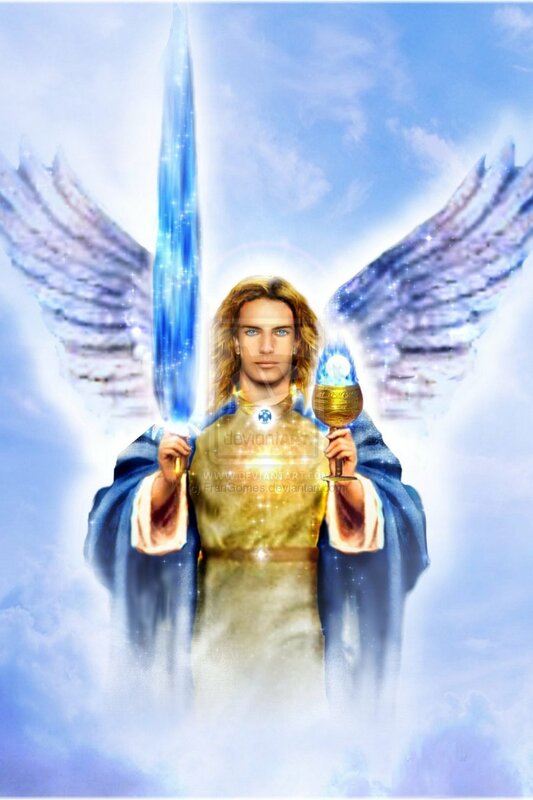 This is Archangel Chamuel. I bring good tidings from Heaven! Your spirit is bright young ones! I say young as you are still learning in spiritual harmony. We angels love to lift your spirit and we shall uplift yours now as you read this ! 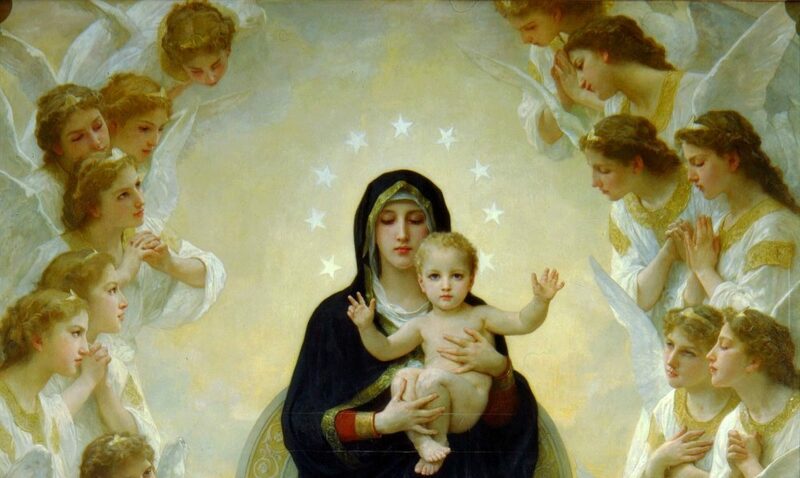 There are many angels in the universe, and in Heaven, who serve the Most High God the Father as you have spoken His name. We angels do not wish to step on any toes with love, for love comes in many forms. We angels just wish to help you in ‘love’-for ‘in love’ you shall be if you follow this universal law. Just sit back and relax and allow us to work on your light body, cleansing it off, and helping you to be cleansed. We angels love to help you in all matters, for this we were created, is to help with earth, man, and to serve God Himself. “Love one another” is the universal law, forgive one another is another universal thought we would like to impart to you. Love is everything. It, (love itself), is created with love. It is the universal language in the universe, in Heaven and on Earth. Love is what we were created with. The angels wish to help you understand this very meaning. Love is what you were fashioned with. Love is how you will succeed in life here on the earth plane, and what you will return to when you come home in the next. Love is how we see you. Love is how we wish for you to understand to see each other. Love is helping you right now, lift higher into a relaxed state of being, it is how the Heavens were made, the Earth. The skies, the water, the mountains around you, the volcanoes. The Earth is fashioned with love and all of its inhabitants as well. We angels wish to impart on you your loving ways are noticed , both in Heaven and on Earth. Whatever you shall forgive, will be forgiven in Heaven. Whatever you shall love, will be uplifted within your presence. Love is what uplifts. Peace is the outcome. Peace is how you shall live when you listen to our words. Love is not an emotion, but a presence unto itself. Love is stronger than any human emotion. Love is stronger than the universe itself. Love is stronger than any human can possibly see with their human eyes. Love can help you fashion your life, co-create with God the Father who loves you unconditionally. No human can love like the Heavenly Father can. We angels lift you now, in harmony with us, with our light and our love , helping you to lift your hearts now and always. Trust the angels, Listen to your heart now. What is it saying dear one? Is it harmonizing with love? By focusing on the heart chakra, the heart center, you can tell when you need an uplift and when your heart is open it can receive love. It can give love, it can receive at will and give at will. Open your heart now. Open this beautiful heart of yours and allow us angels to uplift your heart. Open your heart to God now. Uplift in this moment to joy, love and peace. Ask for us anytime your heart needs an uplift into love. We are here for you always. and we love you. Always. And so it is… Amen Amen Amen. Beloved angels that you are, we lift you. Higher into love’s state, your natural state of joy, love and peace. Sit back in a comfortable and relaxed position, take a nice relaxing breath, and say , ” I am willing for the angels to uplift my heart into love” and so it shall be ! Every time this is said, we shall uplift you. and so it shall be. 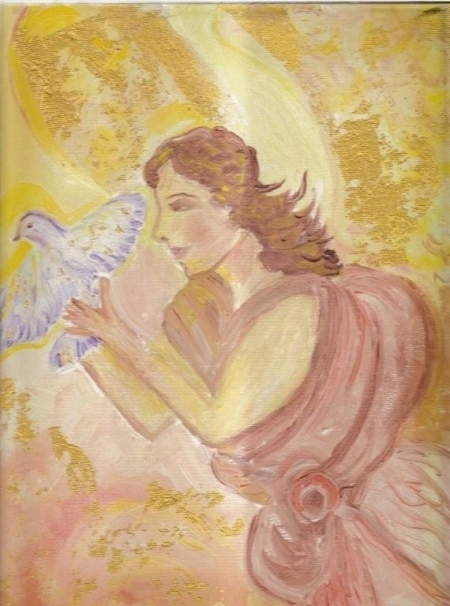 Higher into love’s state, be willing to forgive others, be willing to open your heart in to a greater peace, a greater love, a greater harmony and we angels will help you lift. We are here for you every time you need us. We are here in love, for you always. Just ask us and we will come, in great multitudes if needed, we will help you in many and all ways if you are willing. and know that the one who sent us is God Himself-and we love you now and always.